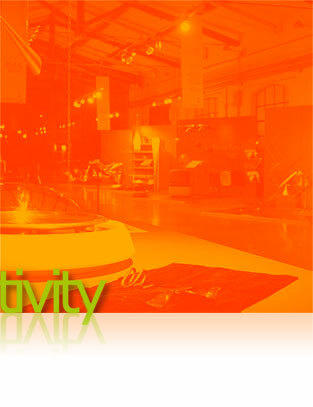 Hosted by the Piaggio Museum, Creactivity is an event dedicated to aesthetics and technology in Design. Conceived by Max Pinucci in 2006, it has been attended by dozens of guests and hundreds of students or professionals. Offer quality research, consultation, services, projects and products in the fields of design, new technology and communication for companies/bodies that need to develop, maintain and strengthen their own image, or that of their products/services. 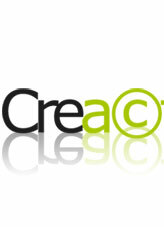 Competitive and strategic edge, the intensive use of new media and technology. With major focus on training, thanks to lecturers and strategic partnerships with Institutes.